A guide to the Engineering Library. Covers resources useful for all students to become better researchers. What is a "Peer-Reviewed" Source? 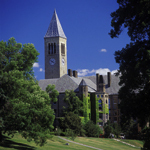 There are some 18 libraries at Cornell, http://www.library.cornell.edu/about us. 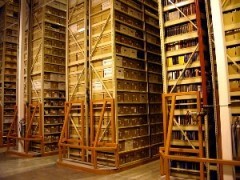 Includes 8 million print volumes, one million ebooks, and 111,000 electronic journals. 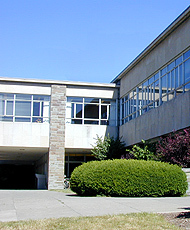 Below are a few of the libraries you may use while you are here. 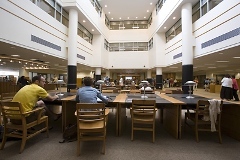 The Mathematics Library supports research and instruction in mathematics, statistics, and their wide range of applications. The newly rennovated 5 story atrium serves the Colleges of Agriculture & Life Sciences and Human Ecology.